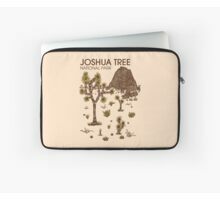 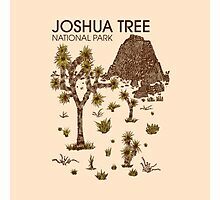 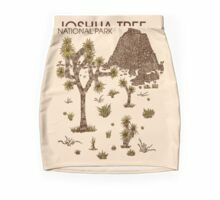 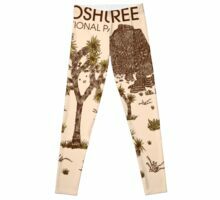 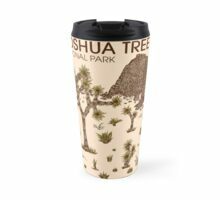 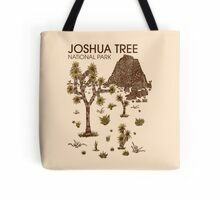 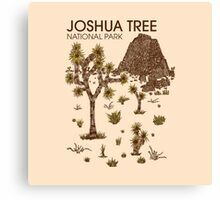 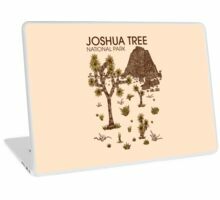 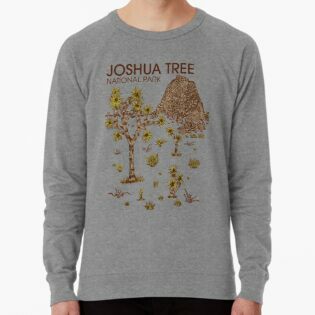 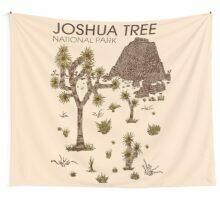 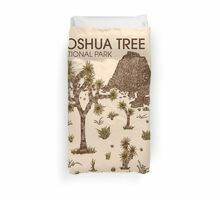 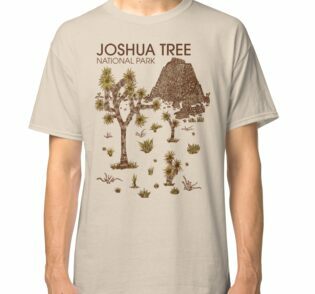 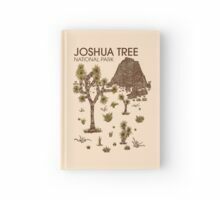 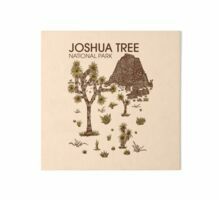 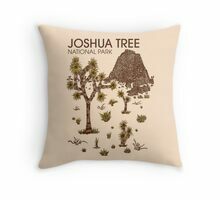 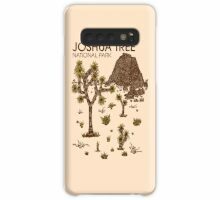 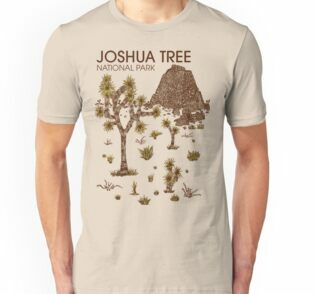 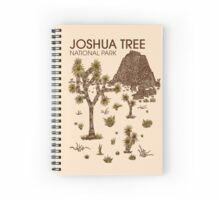 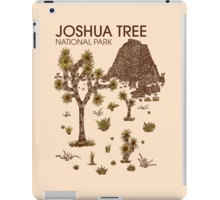 Visitar el Parque Nacional Joshua Tree !!! 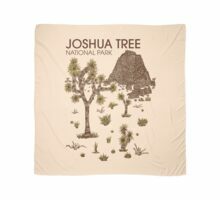 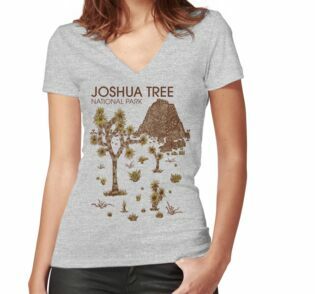 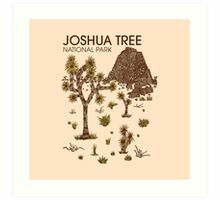 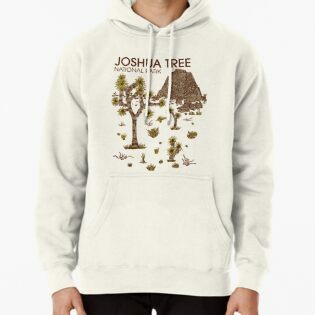 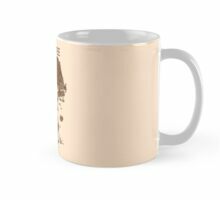 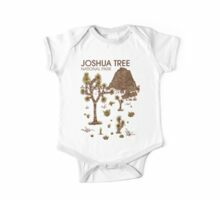 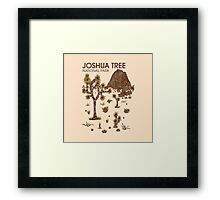 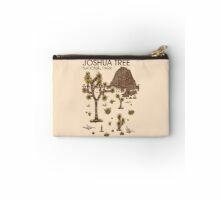 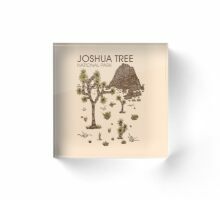 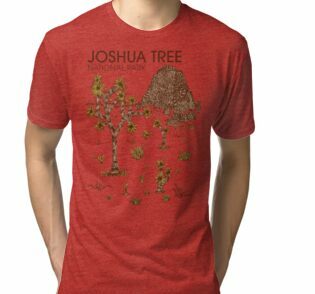 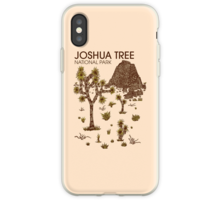 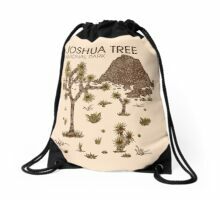 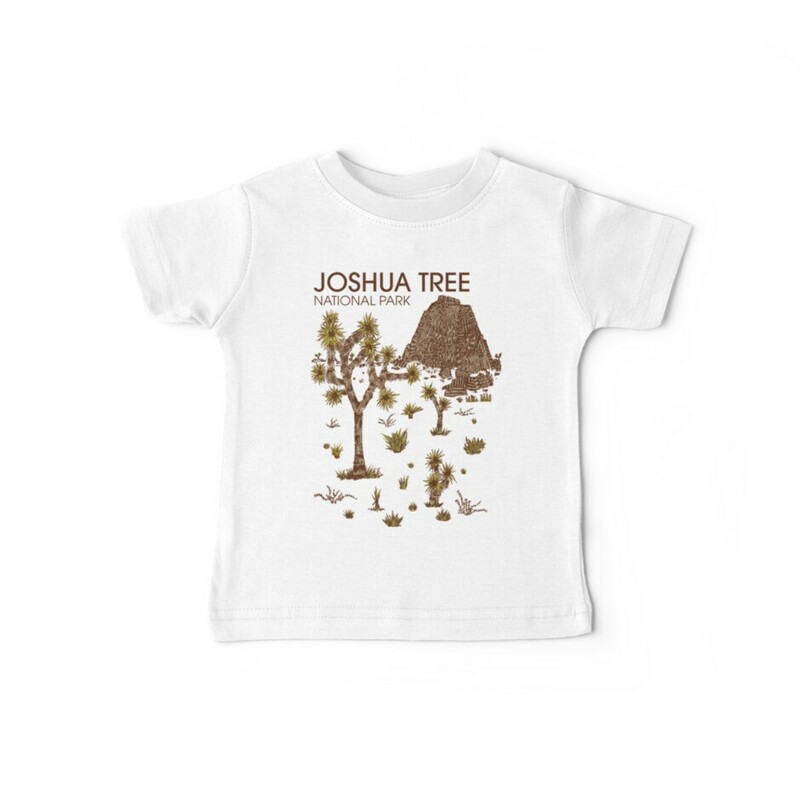 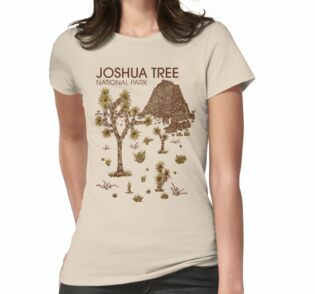 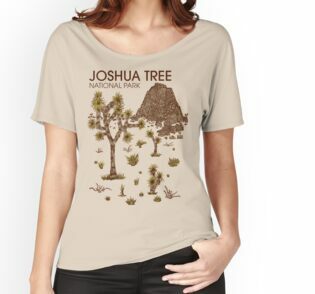 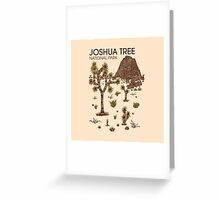 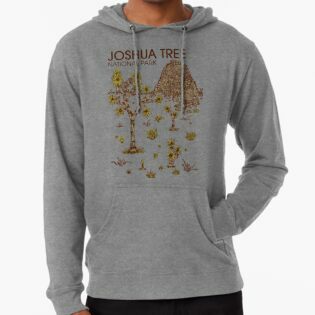 Visit Joshua Tree National Park!!! 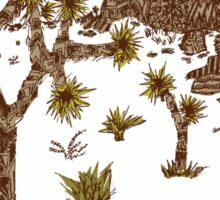 Love the details when you zoom in!